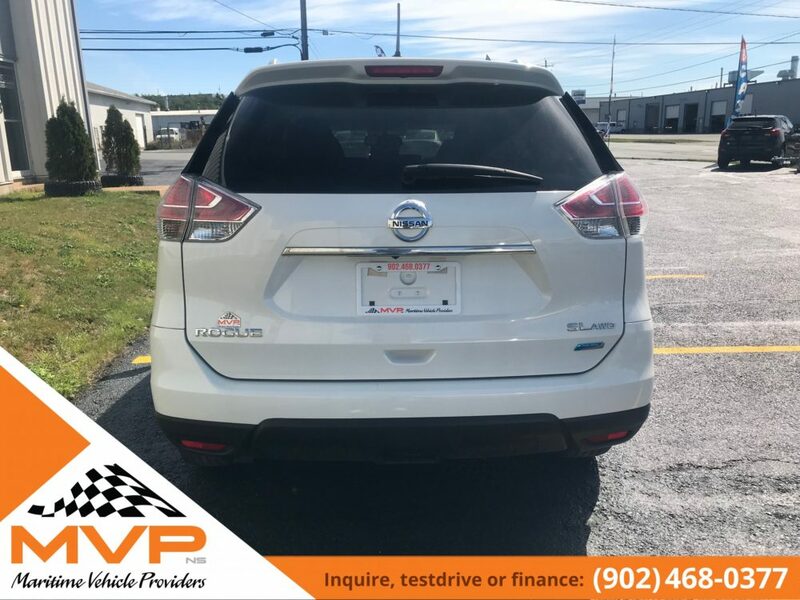 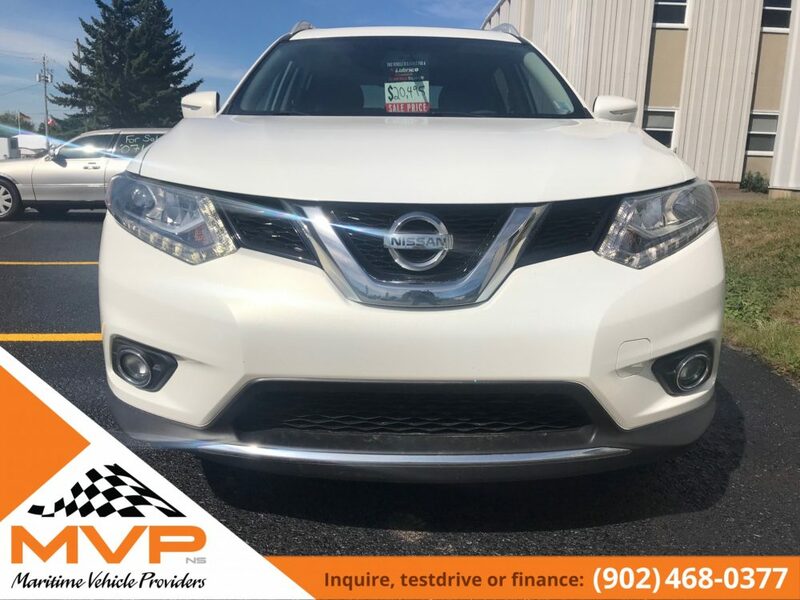 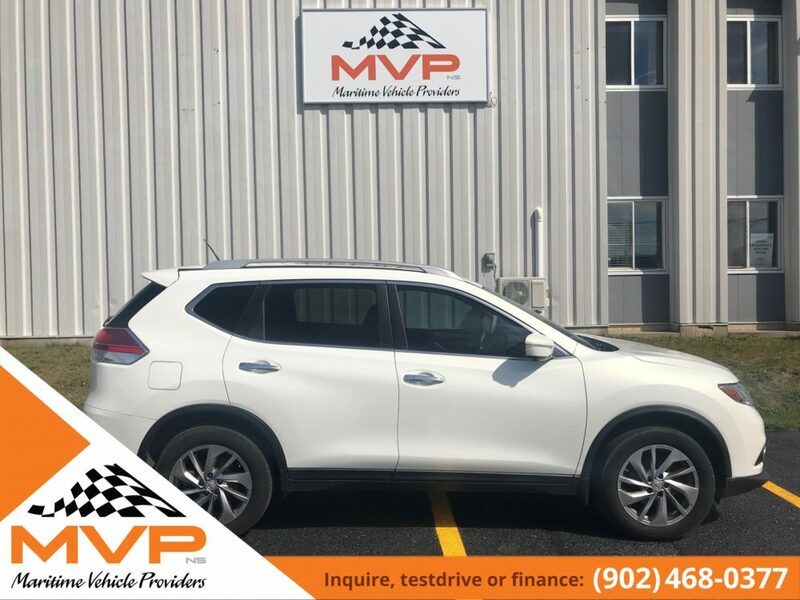 MVP is proud to present the newest addition, 2014 Nissan Rogue SL AWD with only 75,000kms. 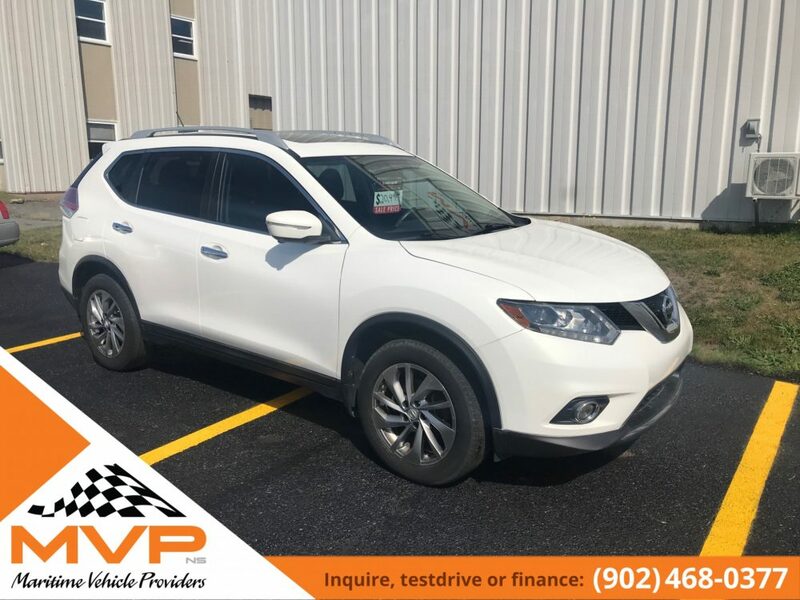 This Rogue has everything Nissan has to offer. 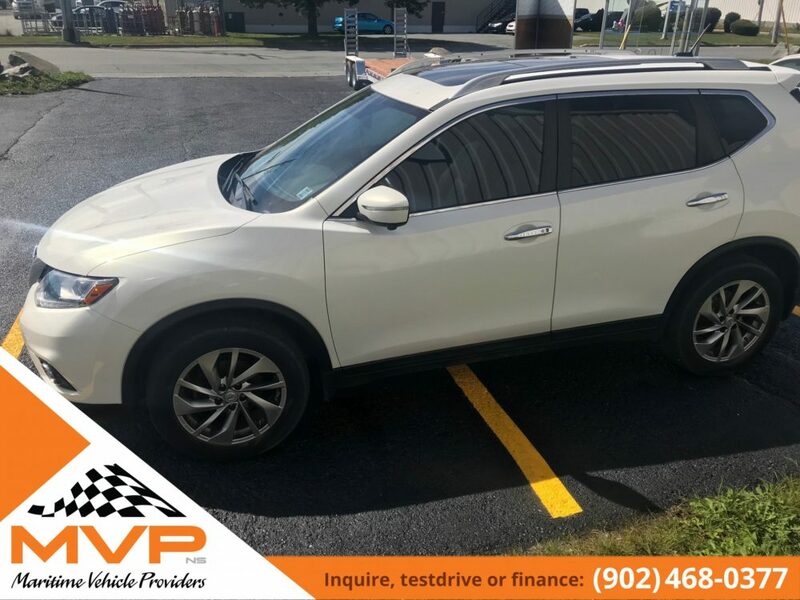 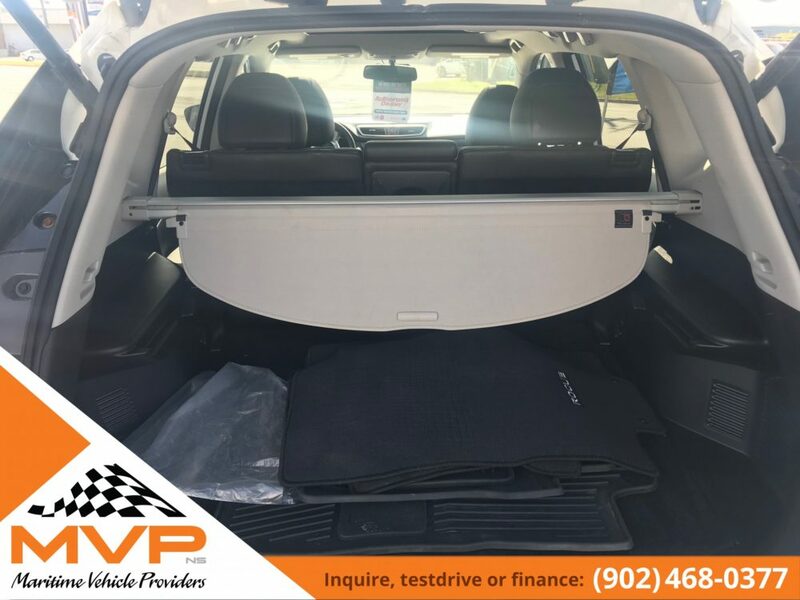 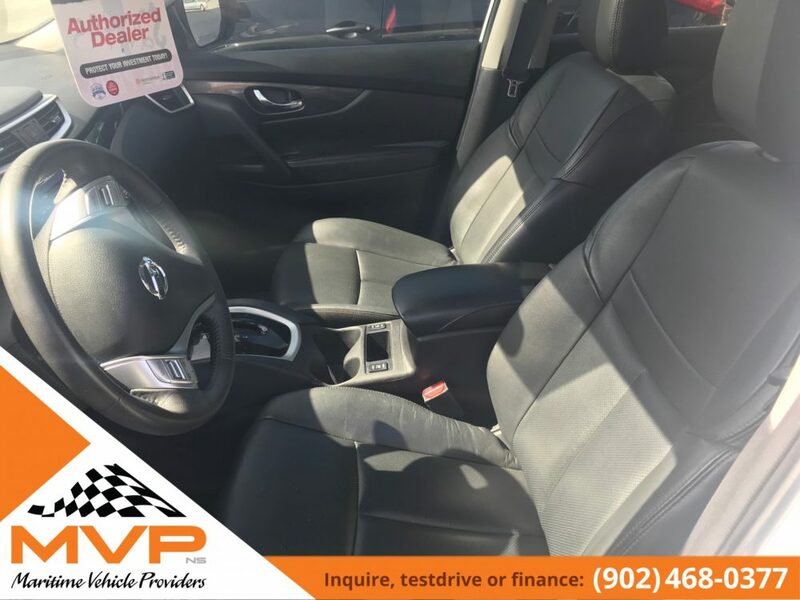 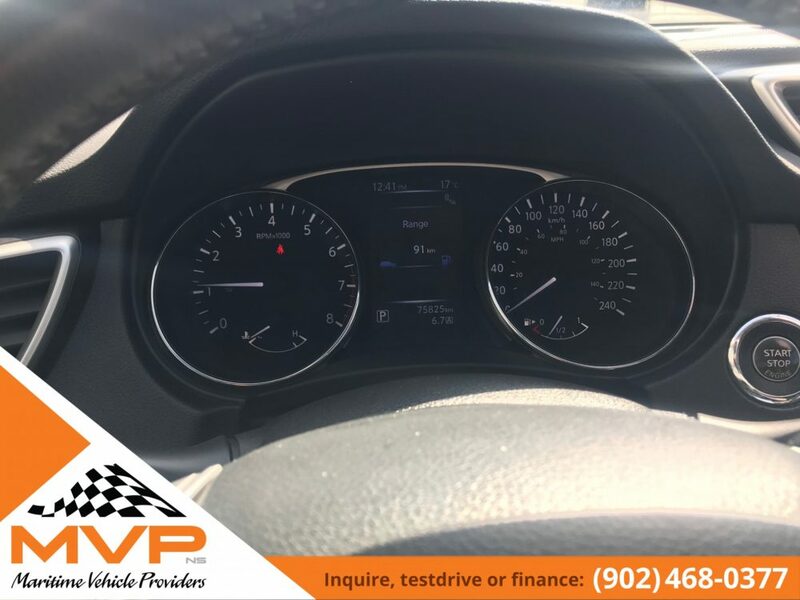 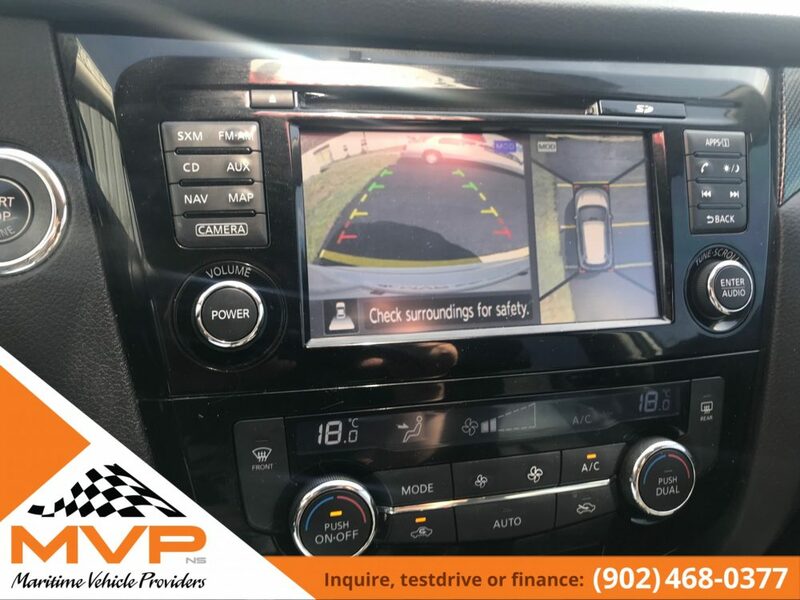 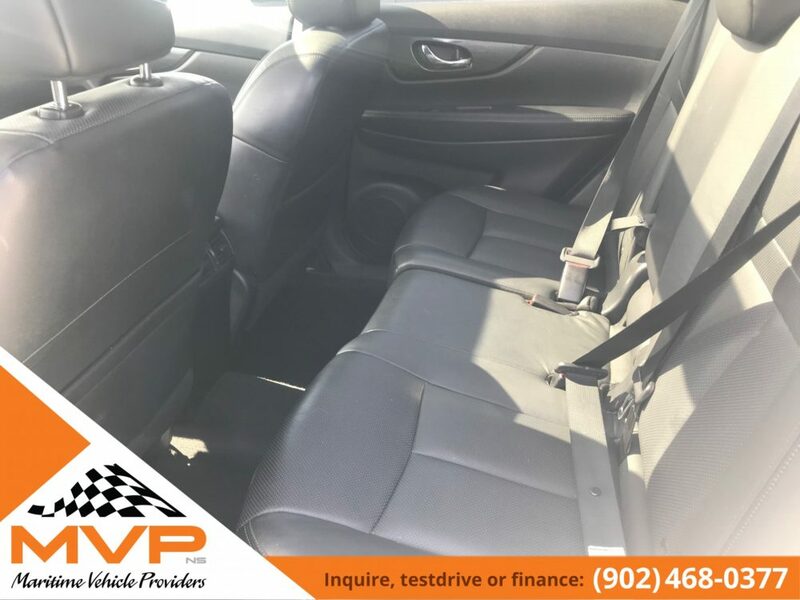 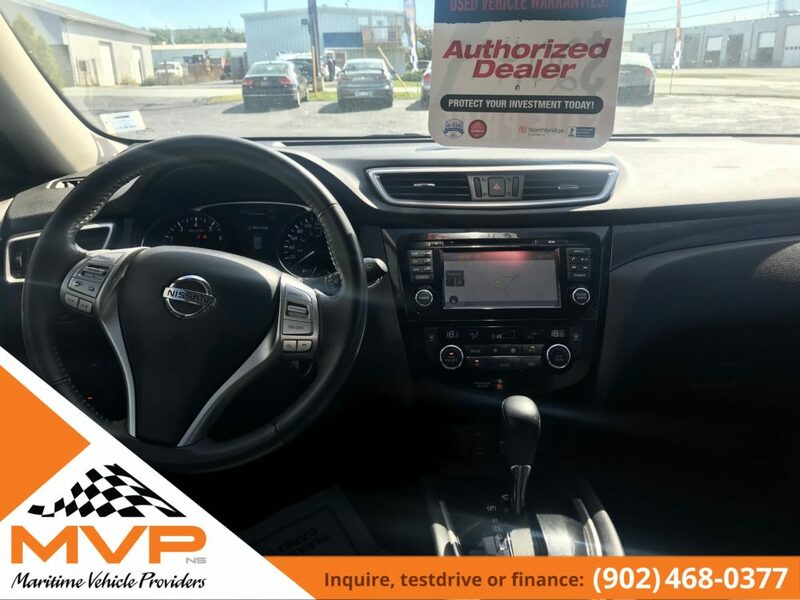 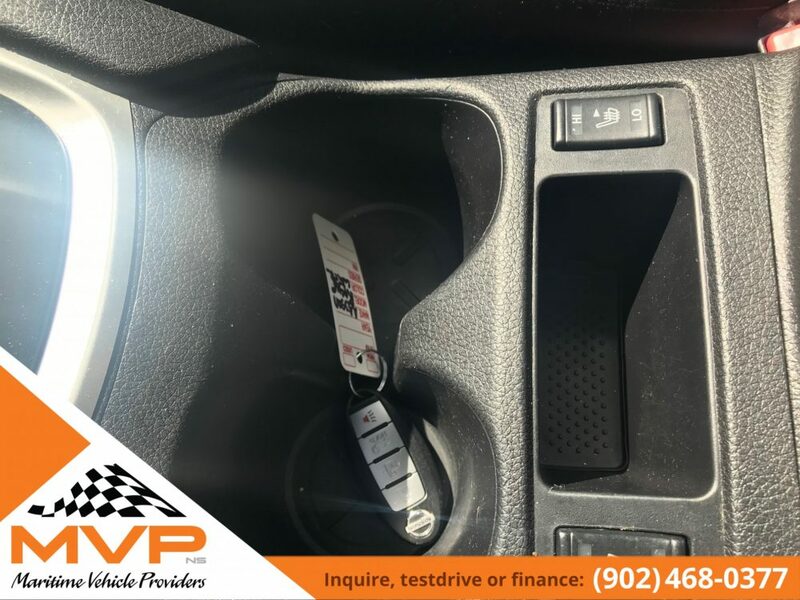 Heated leather seats, Back up Camera with 360 degree camera, moonroof with Panoramic roof, power lift gate, navigation, keyless entry, alloy wheels, remote start, fog lights and many more.